I do get to shoot products in the studio, there are a few ways of shooting the products depending on what the client wants and how they want to use the images. 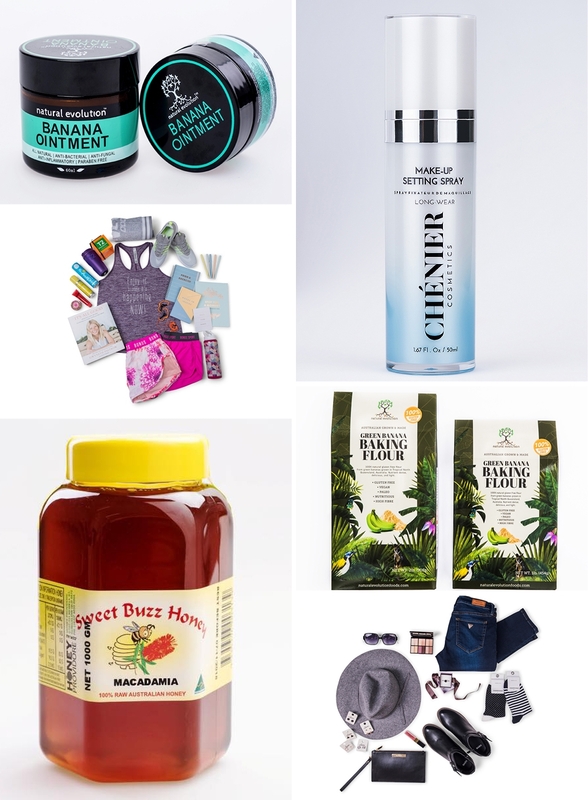 I don’t normally do huge shoots but rather smaller amounts of products for businesses in my area , most of these photos are needed to sell products online and maybe some advertising/marketing . Best way around this,to sell online is to shoot it on a white backdrop as it can be changed or cut out if needed so makes it a bit easier. Some products are a little bit more tricky to just shoot onto white , ie: tea leaf so then a styled shoot will show the product better . I get to play around with props woohooo! 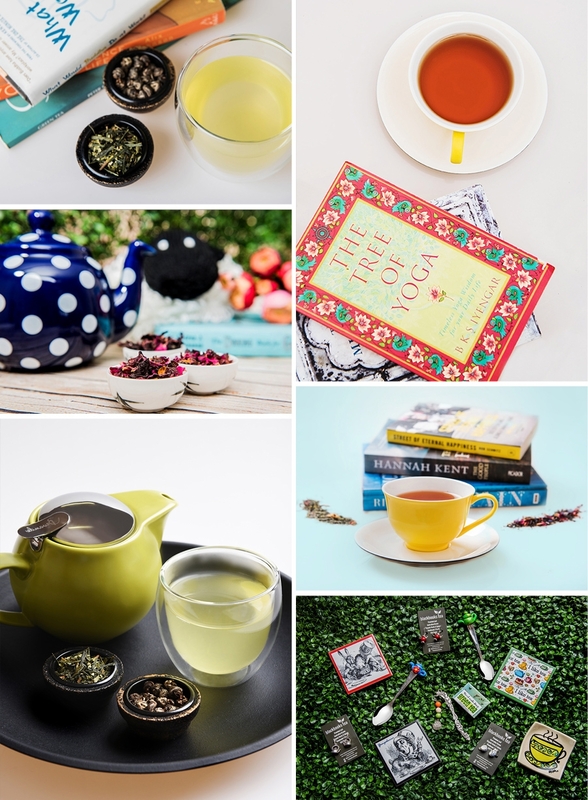 Here are some images I created for a local tea company, Blackbooks tea , these are more styled and my client wanted to put a friendly and fun feeling across. All shot in studio. actually forgot to mention the flat lays as well, I love flat lays, these ones were set up by a fashion stylist – Pip Anderson- and they were shot for Cairns Central Shopping Centre. they do have to be quite precise and I think she did a great job.